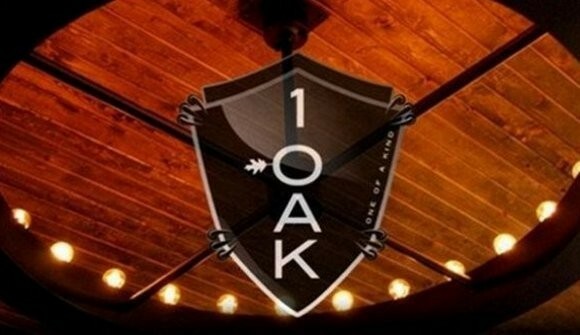 Anybody keen on the nightclub scene in New York City will immediately recognize the moniker 1OAK as being a location built on elegance. In a city built for partying, the 1OAK club is bound to take on a different form all the while staying true to its original intents. At the Mirage Hotel and Casino in Las Vegas, 1OAK brings everything that made its New York counterpart a success while adding that Sin City flair. Trading in that luxury lounge feeling found in New York City, 1OAK Las Vegas amps up the party atmosphere and delivers on the good times. 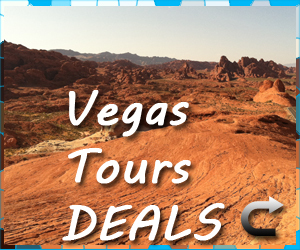 Coming in at over 16,000 square-feet of partying space, this Las Vegas establishment takes the typical head pounding atmosphere of most nightclubs and turns it on its head. Where-as most clubs boast several different areas for optimal partying space, 1OAK has the ability to divide its square-footage into two different experiences. When divided, where one room will feature the usuals of a Las Vegas nightclub, the other may offer a more soft-toned experience that welcomes pleasantries like conversation or a special event. Each room comes equipped with its own lighting and sound arrangements, allowing whatever DJ is in charge to customize the experience from room to room. Decorating this already fine establishment is an array original artistic pieces from Roy Nachum. These pieces lend a classical look to a business that is typically adorned in modern touches, creating a venue chock full of conversation pieces. The furniture spread throughout the club adds to the classical feel, complimenting the numerous art pieces that hang on the walls above them. 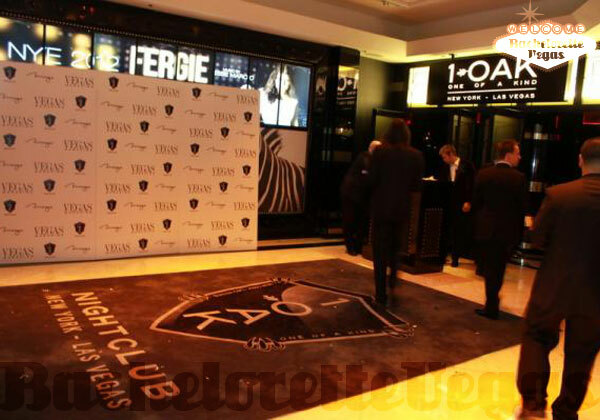 If you’re looking for that typical nightclub look, you’ll be gravely disappointed by what 1OAK has in store. Though 1OAK Nightclub Las Vegas thrives off of its sophisticated look and feel, this unconventional club still delivers where it matters. 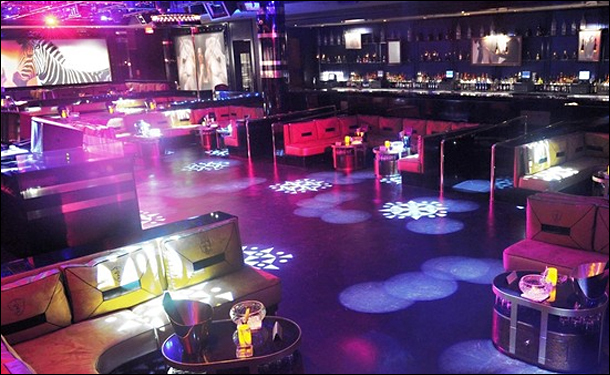 Rivaling some of Sin City’s top party spots, 1OAK Nightclub utilizes its space and inner workings rather effectively. When opened up as one large space, the club is accentuated by a captivating arrangements of lighting and a sound system that would make the everyday DJ blush. Anybody lucky enough to actually make it past the crowd and up to the finely crafted bar will find themselves facing an array of top shelf liquors, fine wines, and the best of foreign and domestic beers. 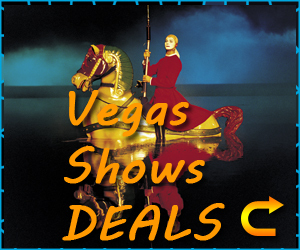 Creating the biggest separation between the Las Vegas and New York properties is Sin City’s inclusion of a centralized performance stage, which welcomes live performances from some of Las Vegas’ biggest stars. 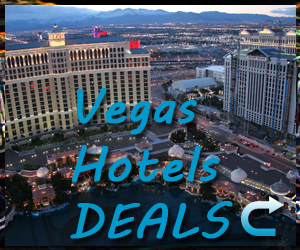 1 of a Kind may have had to change its image to fit in with the heavy hitters in Sin City, but it did so with its head held high and only the best intentions in mind. 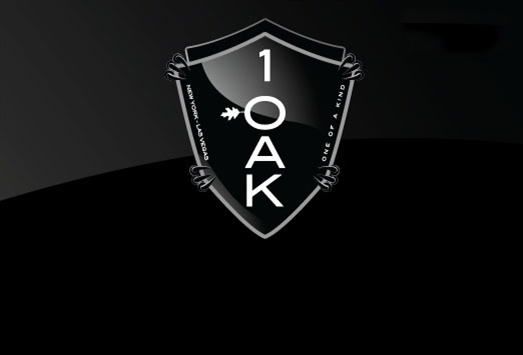 Whenever you’re looking for something a bit more unconventional, you know you can turn your attention to the finely crafted entertainment at 1OAK at the Mirage.